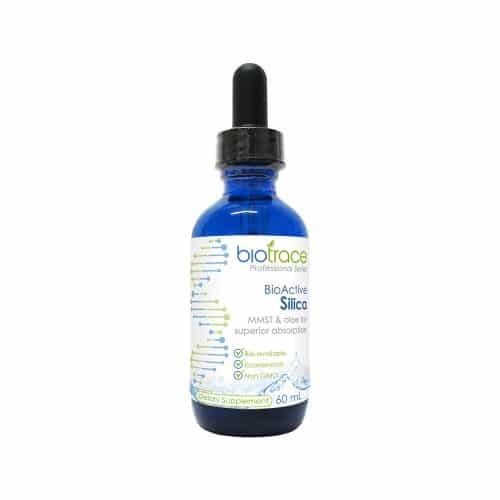 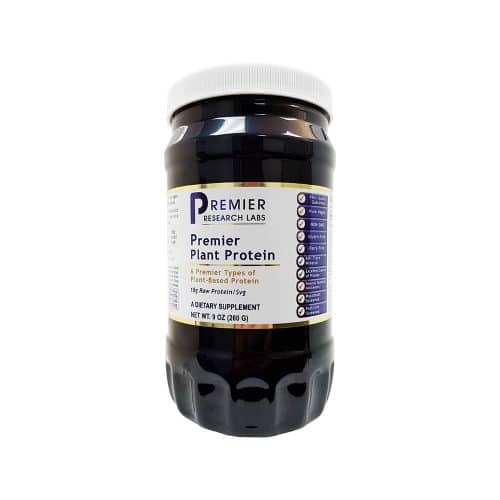 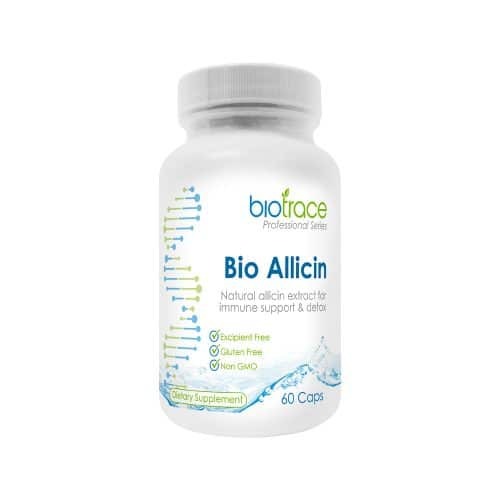 A propietary and synergistic blend of Chlorella Growth Factor Chlorella pyrenoidosa, Homaccord of Cell-Decimated Chlorella Chlorella pyrenoidosa and Cilantro Coriandrum satvium leaf to assist heavy metal elimination via oral chelation. 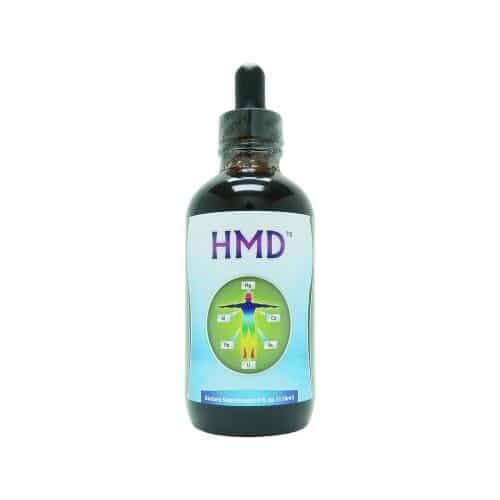 A unique organic herbal formulation to aid in supporting and opening elimination channels to facilitate the drainage of harmful toxins systemically throughout the body. 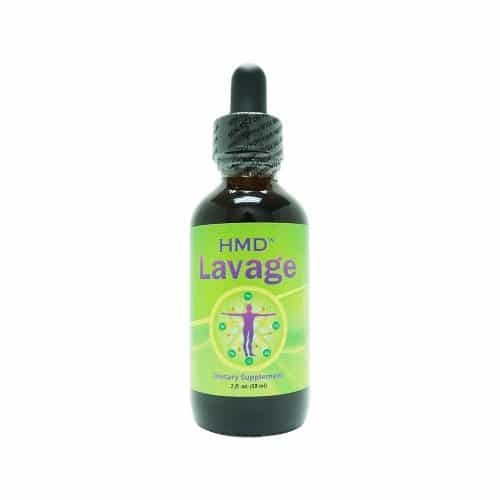 HMD Lavage is designed to support drainage throughout the Liver, Kidneys, Lymphatic system, Lungs, Blood, Skin and Immune system.